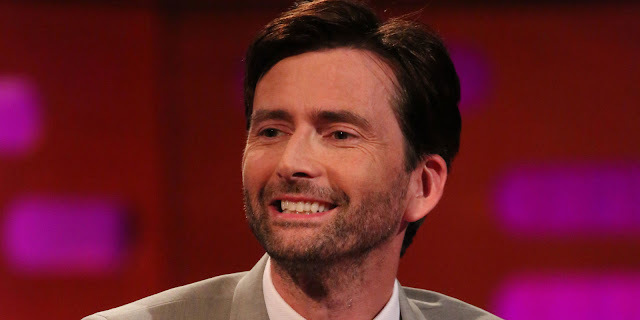 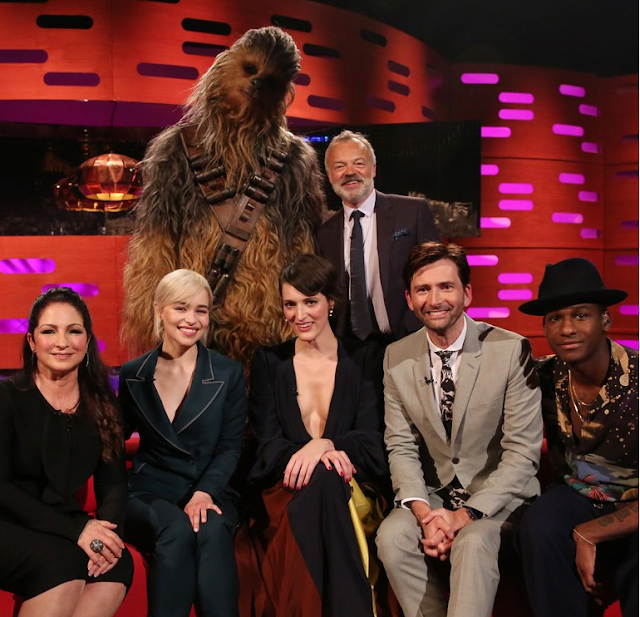 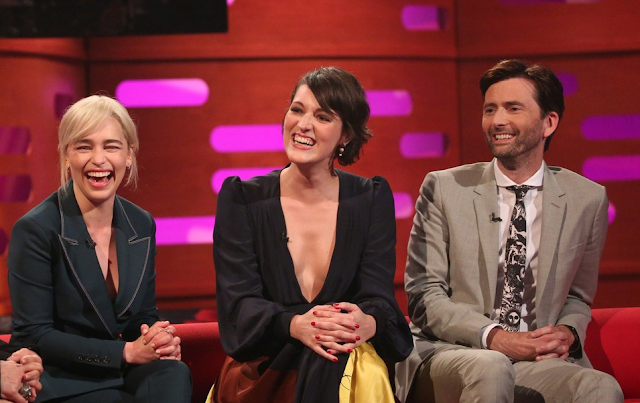 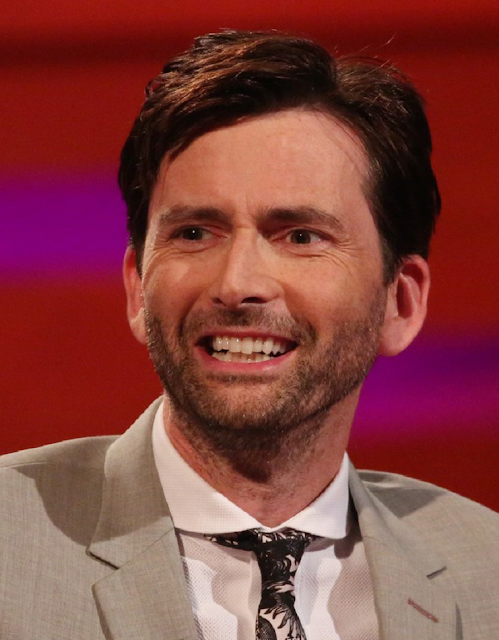 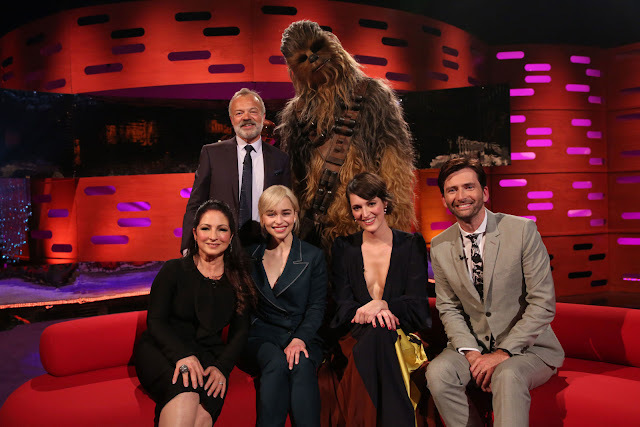 As previously reported David Tennant is a guest on tonight's episode of The Graham Norton Show where he will be promoting his current UK project You, Me And Him. 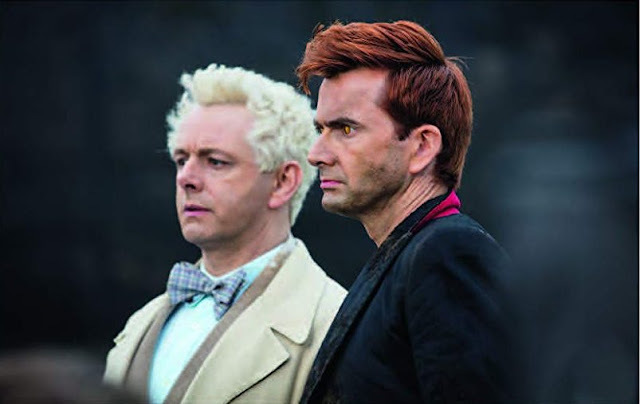 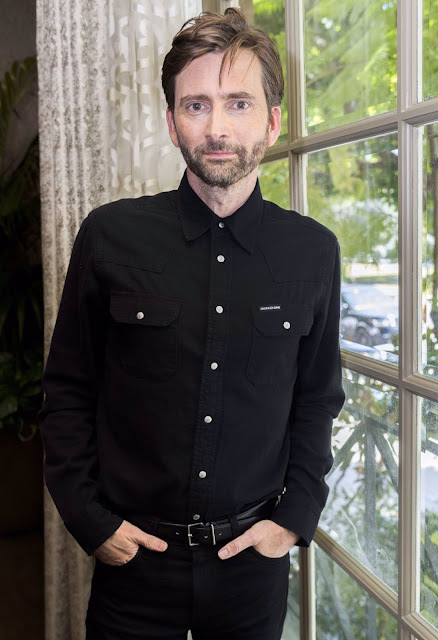 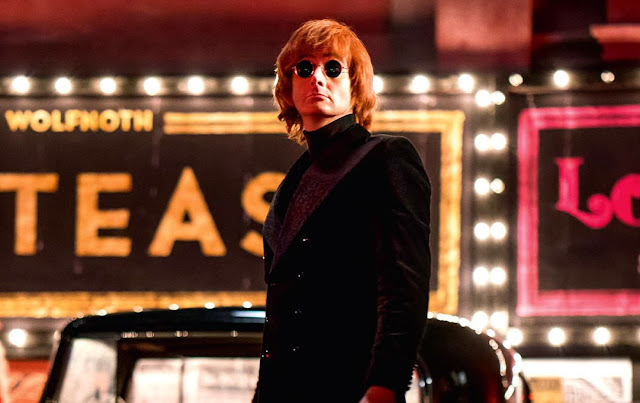 Talking about being cast in the film by the producer Georgia Tennant, who is also his wife, David tells Graham "It went to lots of other actors before it came to me – I thought I would be a shoo-in!" 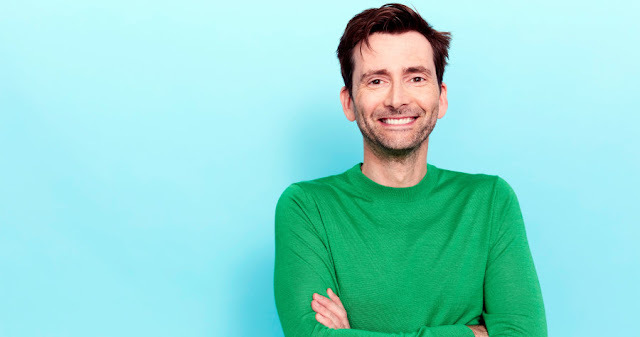 "I loved doing it but about a year later I got the award in the post." 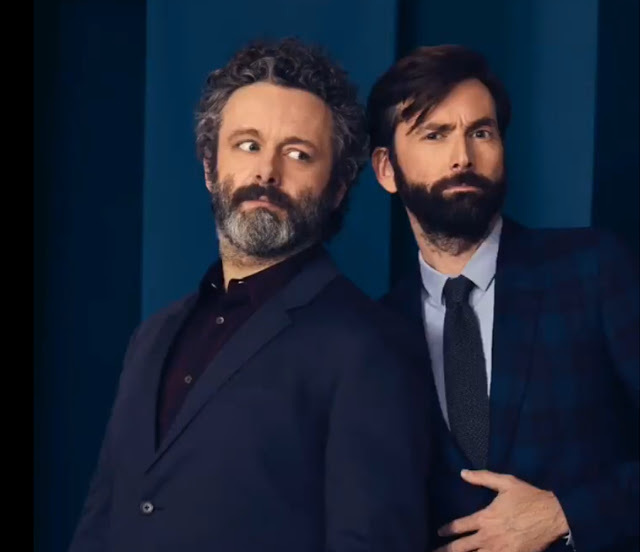 Explaining it only took him about an hour to record he added "I felt like I should have strived more and it didn't really feel like I had earned it. 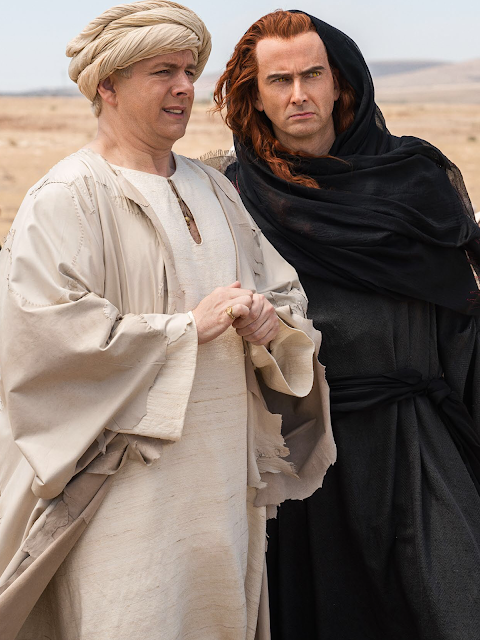 It went against my Scottish Presbyterian work ethic just to get one in the post when you didn't even know you were up for it!"